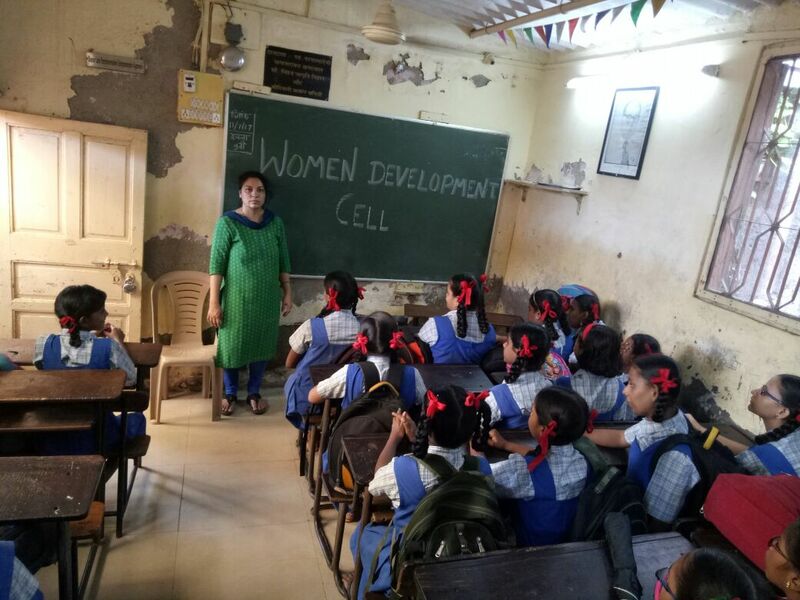 Women Development Cell organised a talk on “Gender Sensitivity” on Tuesday, 30th January, 2018 at 10.30 a.m. in the college. 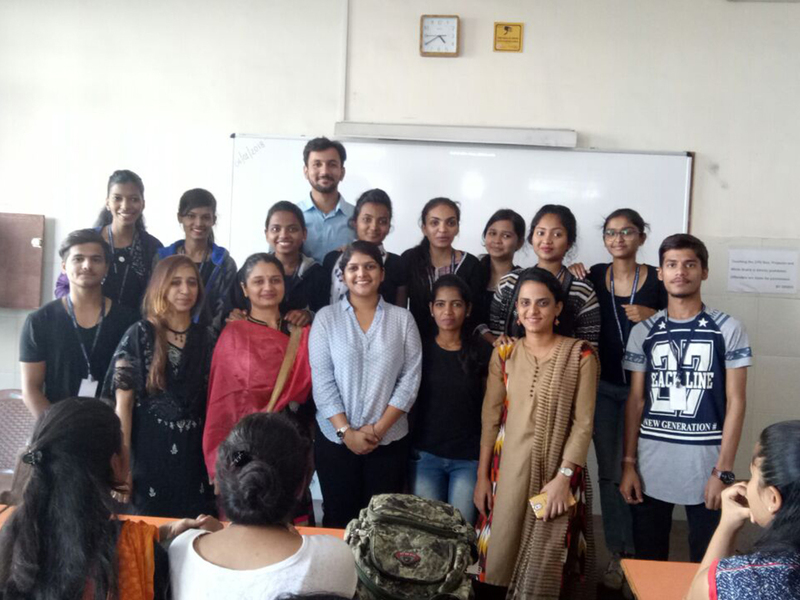 Dr. Dinu Mathew elaborated on the topic pertaining to Gender as a social word, which decides the purview of behaviour of males and females in cultured society. She briefed on the changing role of males and females in the 21st century.100 students were present in the session. 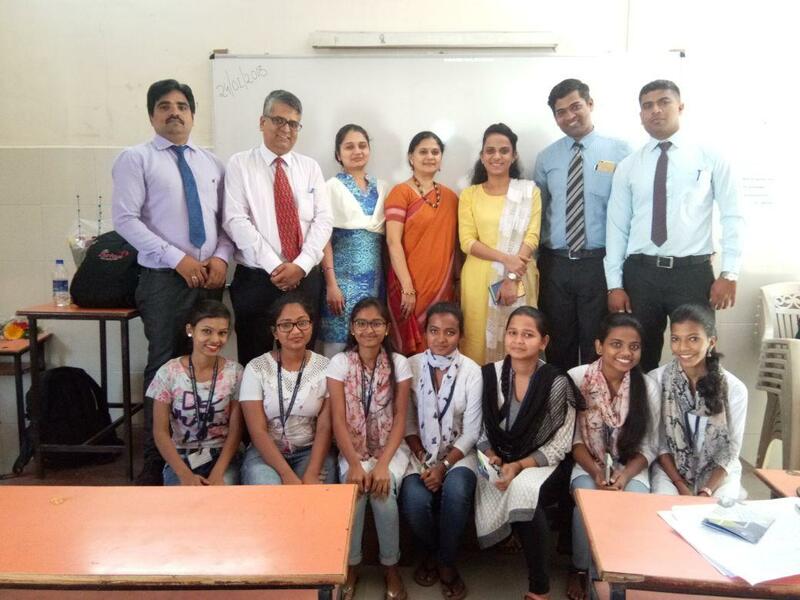 Women Development Cell of the college organised 'Healthy Diet Habits session for teaching and non-teaching staff on Friday, 8th March 2019 on account of International Women's Day. 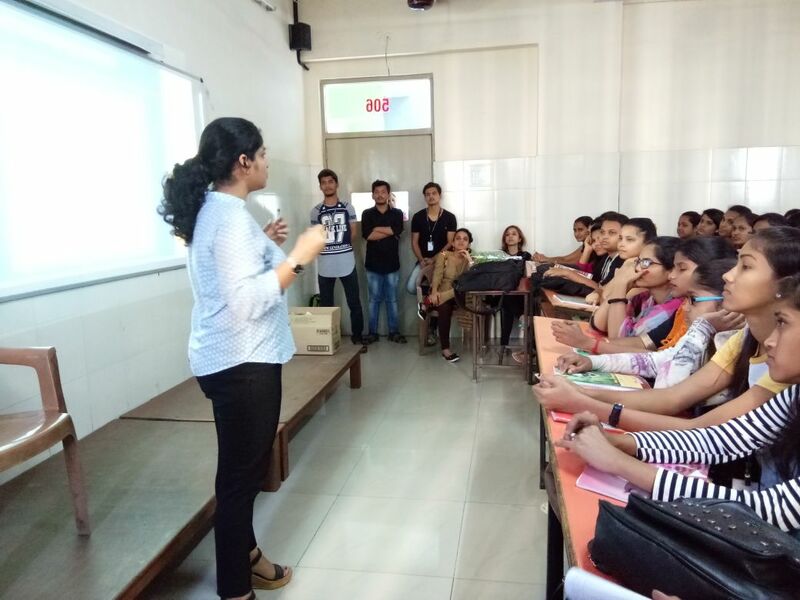 Ms. Tina Balani, dietician conducted the session. She has 11 years experience in this field and gave simple tips on good diet plan which can be followed with the busy schedule of a person. She also appealed that regular exercise and diet helps in achieving radiant skin, healthy body and mind. 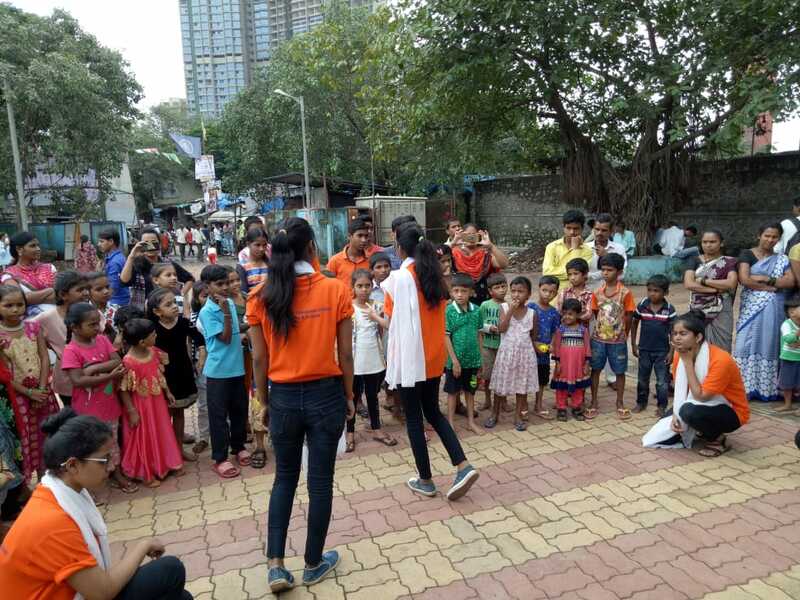 The Women Development Cell celebrated the 72nd Independence Day by organising a skit on 'Using of toilets and menstrual hygiene' for residents of Damunagar Kandivali East. 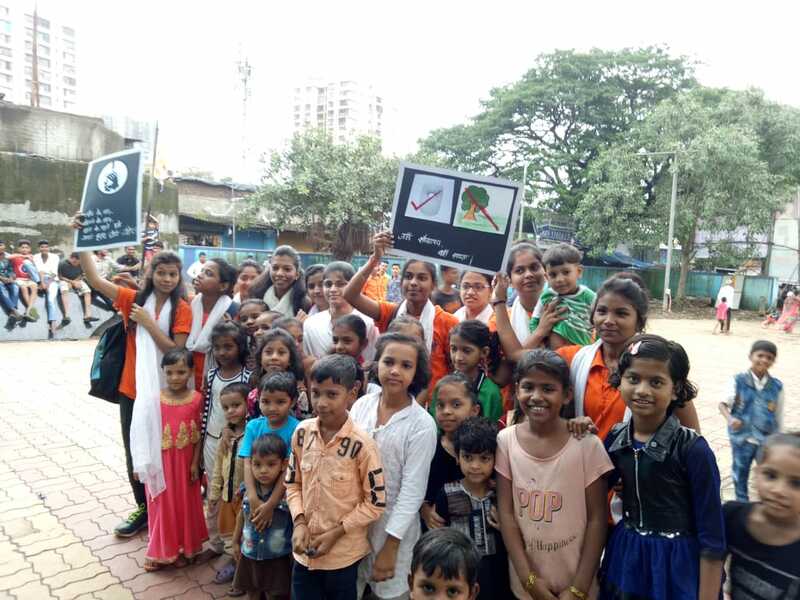 Miss Vaishali M, conveyer, Miss Vrushali Shinde, members assembled in the area at 4:00 p.m along with WDC volunteers. The volunteers performed a scripted play in which they addressed using toilets properly how menstrual hygiene is maintained. The skit was performed in 3 different area for different groups of people. The skit met with a heartiest response. 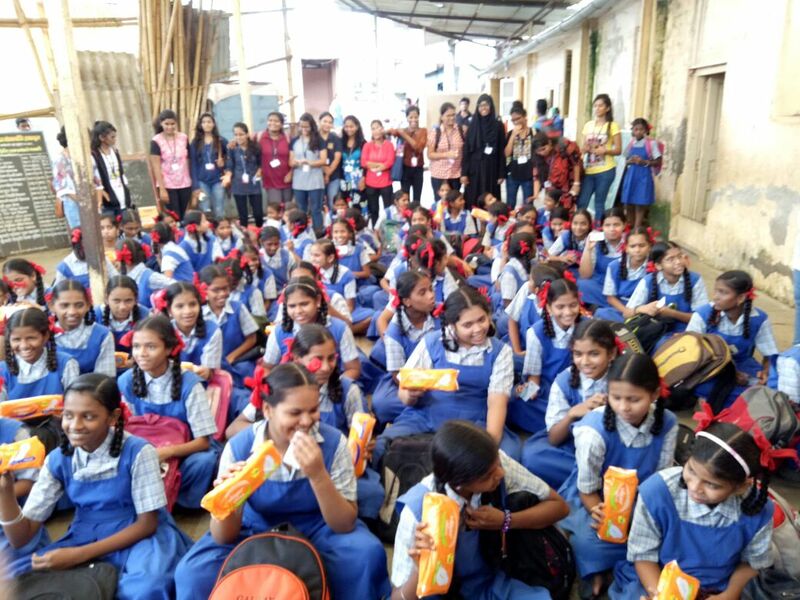 The Women's Development Cell in collaboration with Inner Wheel Club, an NGO, distributed sanitary napkins among the girl students studying in Matrubhumi Education High School in our underprivileged adopted area Janupada, Kandivali (East) on Tuesday, 11th July, 2017. The objective of the programme was to create awareness about personal hygiene among the girl students. Dr. Pallavi from Inner Wheel Club conducted an interactive session during the course of the programme. 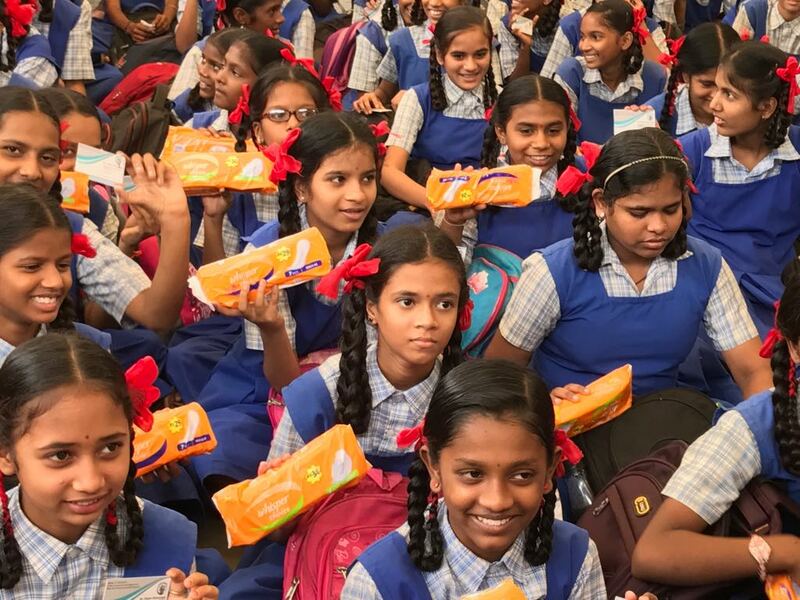 Free sanitary napkins were also distributed among them. 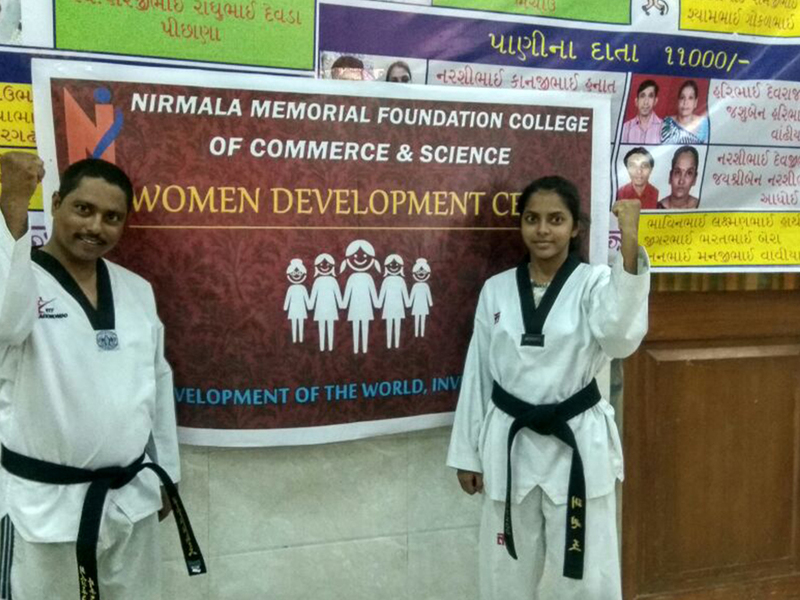 The Women Development Cell organised a programme on Self-Defence for women on Friday, 29th September, 2017 in the college. 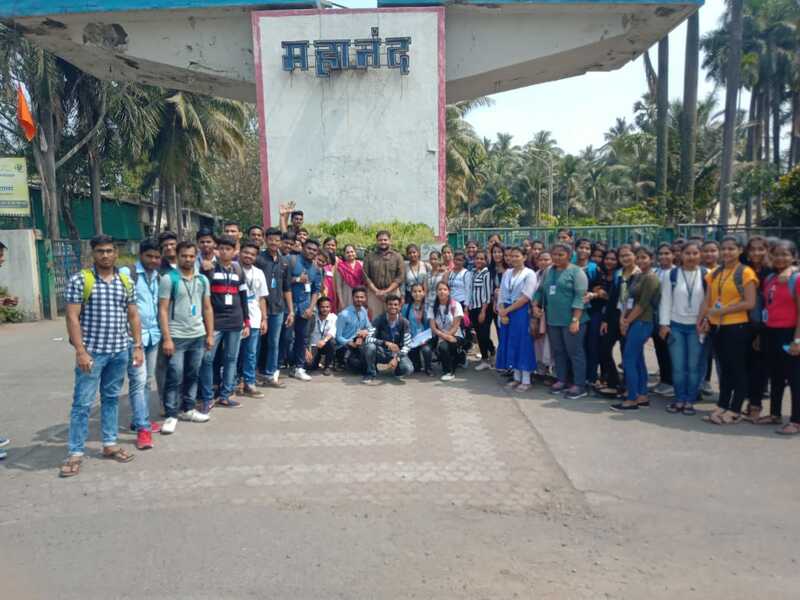 The programme generated terrific excitement among the lady students as it was conducted by Taekwondo experts, Mr Tanaji Lohakare and Ms. Kanchan Lohakare, who literally kept participants on their toes by making them carry out power-packed self-defence techniques on the spot. Principal Dr. T. P. Madhu Nair added to the fervour by gracing the programme with their presence. 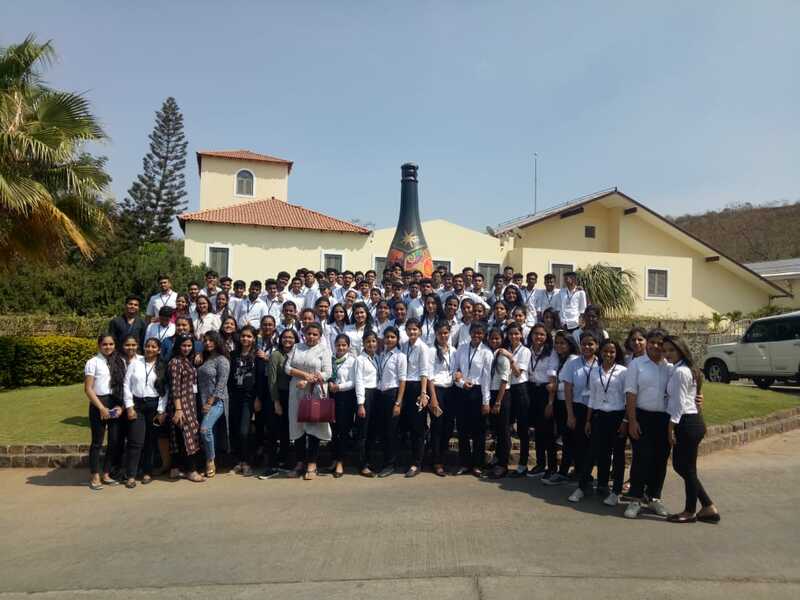 Over 80 students attended the programme and made it a success. 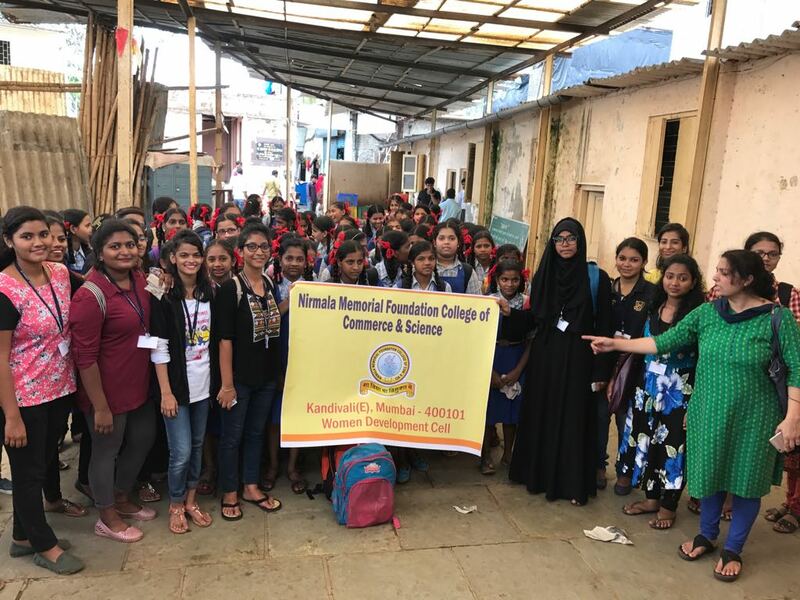 The Women Development Cell organised a session on grooming titled “How to be Job Ready” on Saturday, 06th January, 2018 for the students. 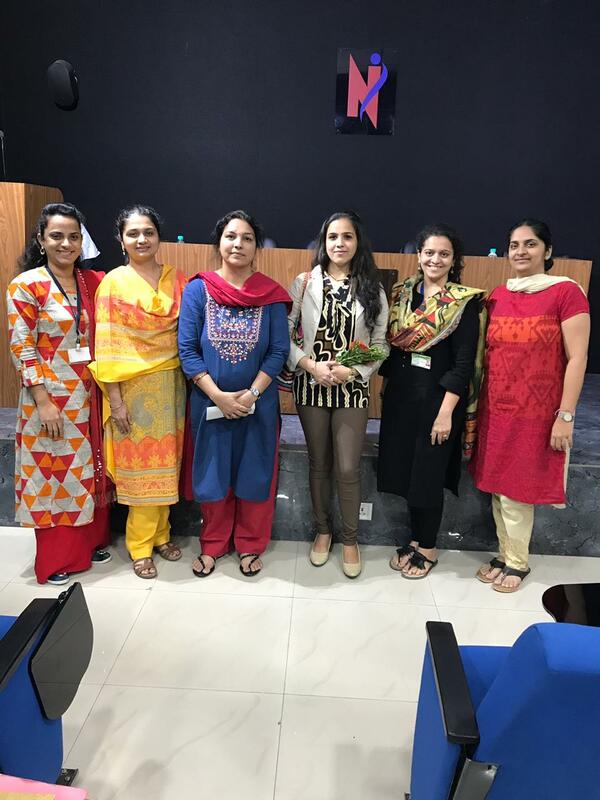 Ms Tini Singh, Permission Co-ordinator from Proctor and Gamble Hygiene & Health Care Ltd., conducted the session in which she elaborated on the importance of grooming, personal hygiene and etiquette in work life. 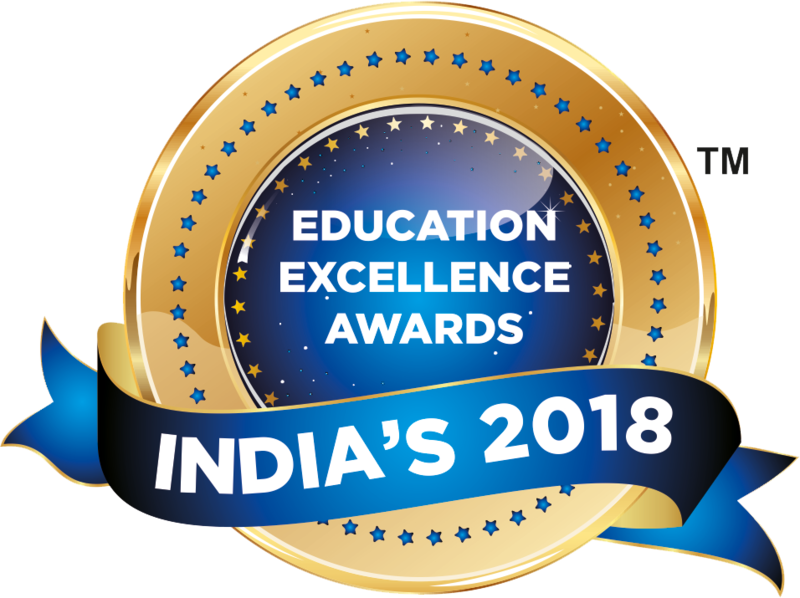 She laid emphasis on the importance of looking thoroughly professional and well-groomed in interviews and encouraged the students to be uncompromising towards it in future. 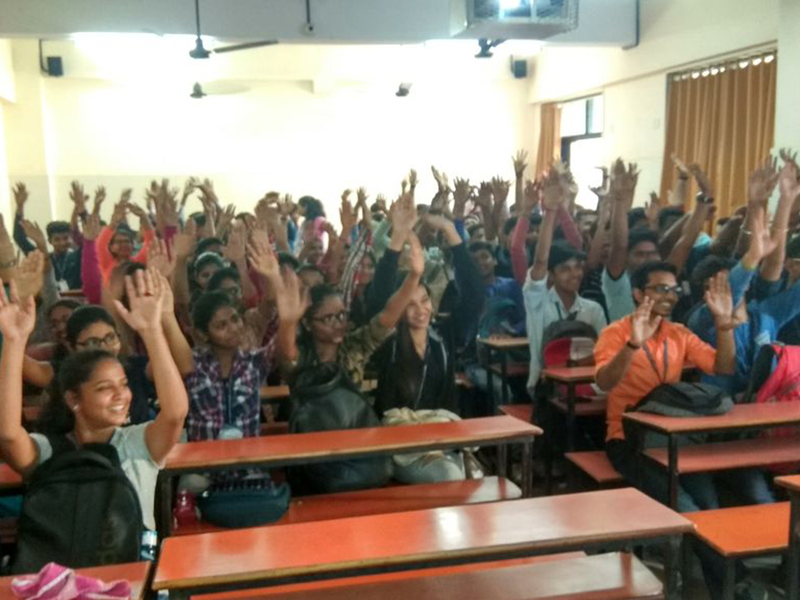 Topics like body language, positivity, grooming and the ABC of success were the highlights of the session, in which she combined her talk with a Power Point and a number of interesting techniques and examples that kept the students engaged. Products for personal hygiene and grooming for lady students were also distributed for free at the end of the session. 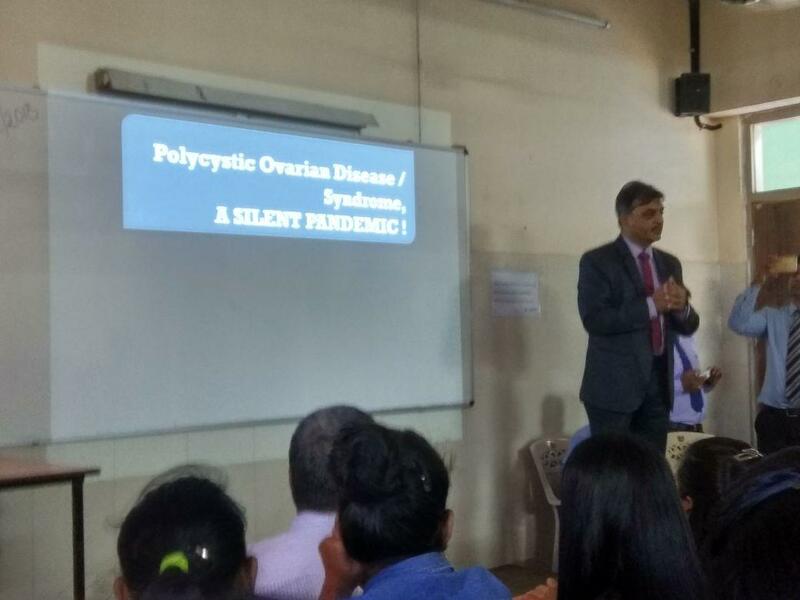 The Women Development Cell organised an educational program on Polycystic Ovarian Syndrome (PCOS) on Wednesday, 24th January, 2018 for the lady students in the college. 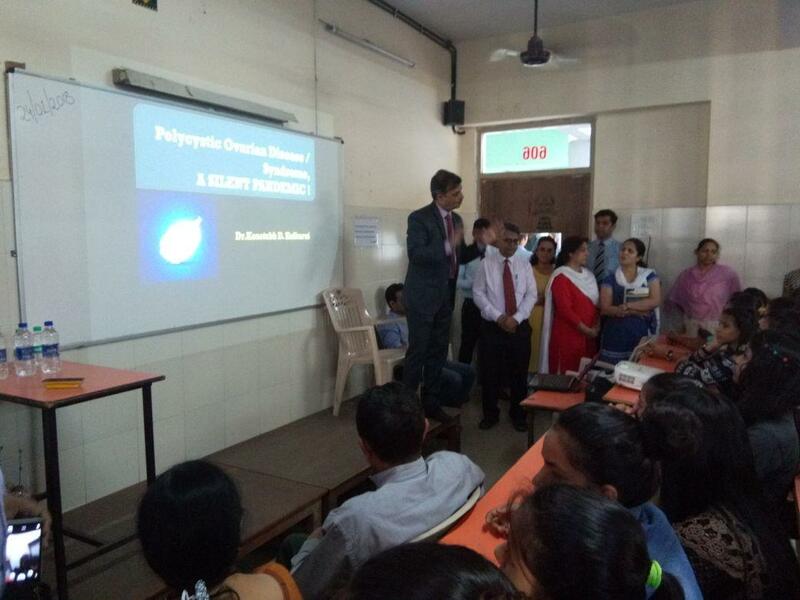 Dr Kustubh Kulkarni, renowned gynecologist briefed the audience on the causes, impact and extent of this medical condition known to affect 5 to 10 percent of women. He also spoke about the nature and symptoms of PCOS and difficulties it creates like problems in attaining pregnancy and other health issues. He also gave effective solutions along with tips on how the ailment can be tackled with preventive measures and effective treatment. 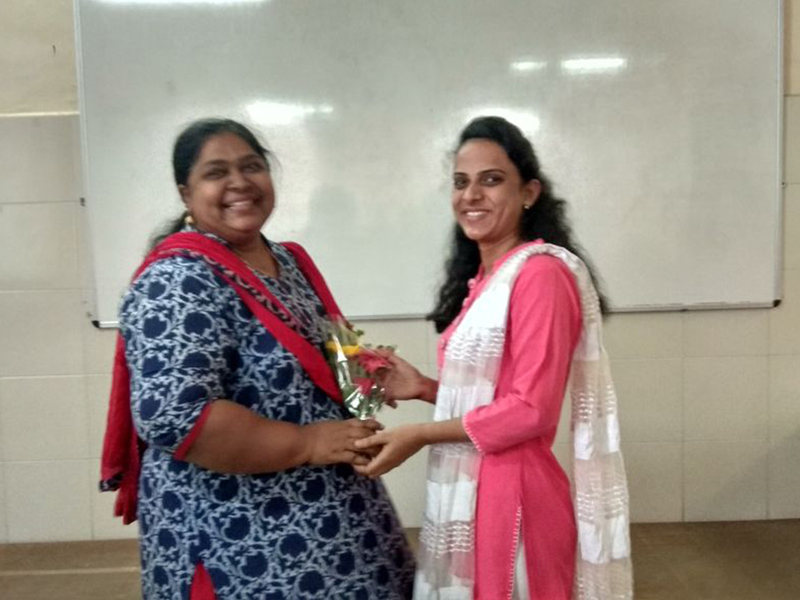 Dr Kulkarni was joined by Ms Shweta Manjeshwar, registered dietician who elaborated on the importance and details of a healthy diet which can curb the problem. The session, attended by 115 lady students, met with a heartening response. 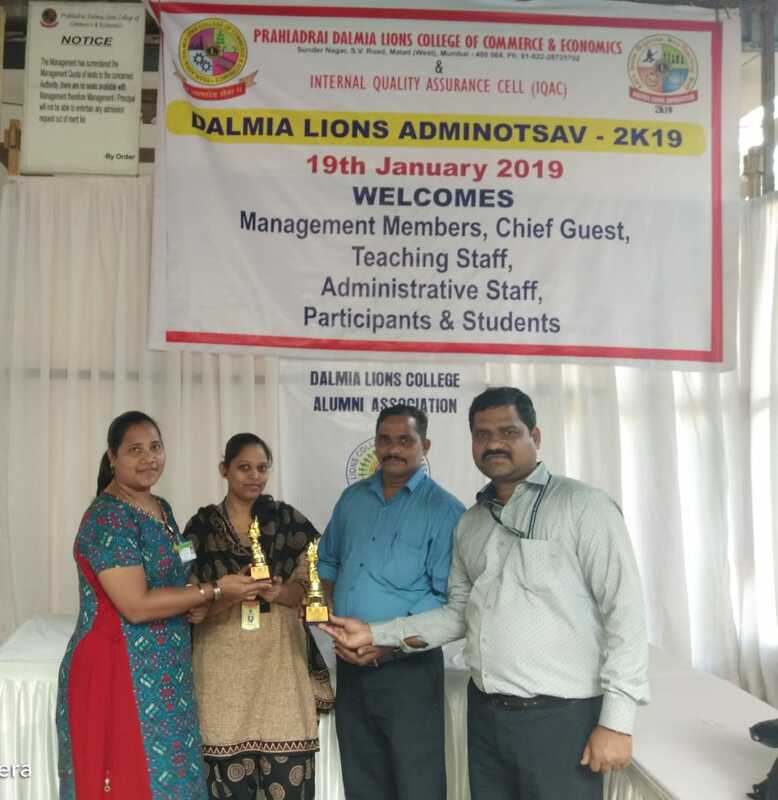 Ms Dhara Desai, Secretary of teh college and Principal Dr T.P. Madhu Nair also graced the program with their presence.